Always Good. 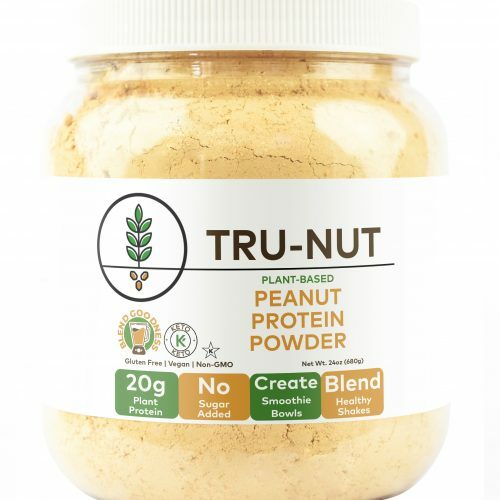 We made Tru-Nut Powdered Peanut Butter because we believe you shouldn't have to sacrifice great taste to eat healthy! 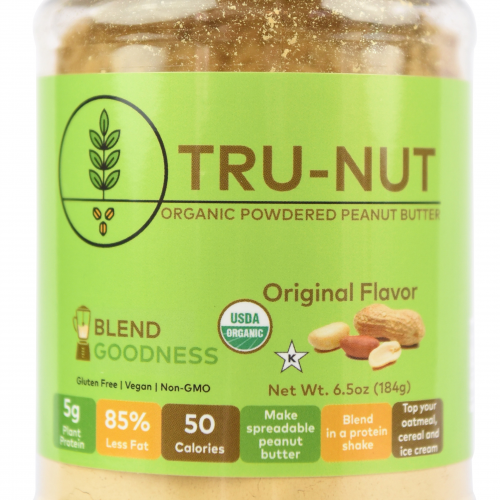 Our amazing Powdered Peanut Butter blend is now available as USDA Certified Organic. 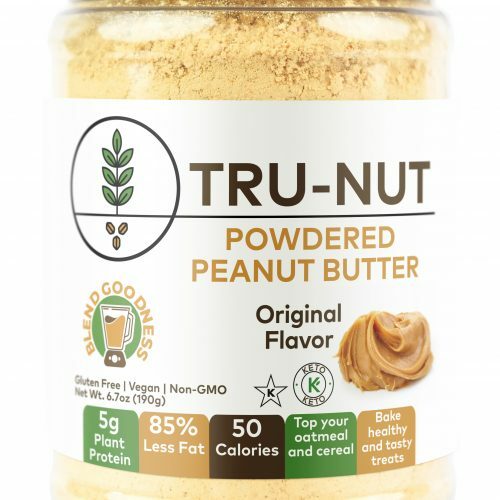 All of our Certified Organic peanuts are grown in Texas and have the same rich peanut butter taste you expect. Keto Can Taste Great! 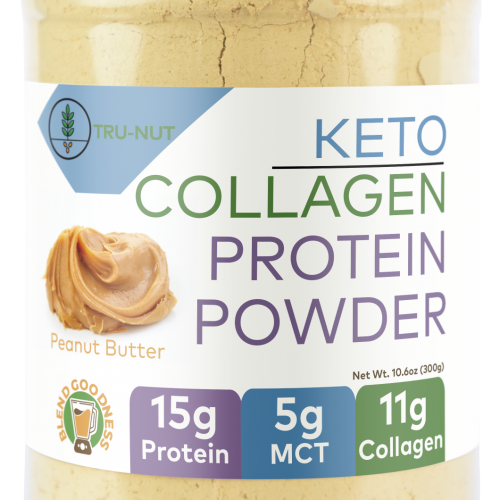 Grass-fed collagen, MCT and our classic powdered peanut butter blend make this is a healthy and tasty blend for entering and staying in ketosis. 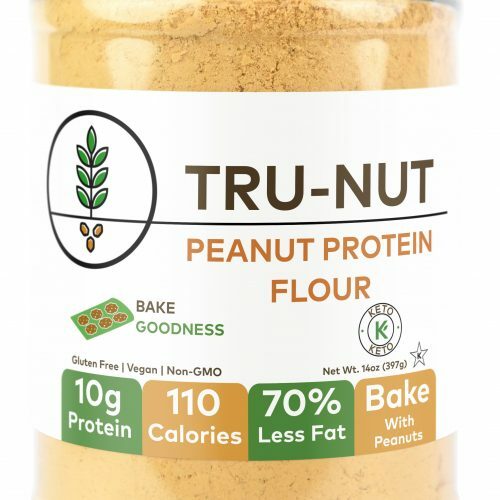 Have you ever baked with peanuts? 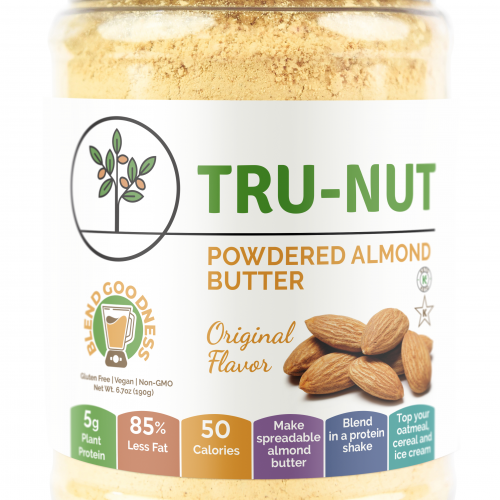 Use it just like almond and coconut flour to add a new dimension of flavor to your baking treats.